Quinn's project focuses on J.R.R. Tolkien's life and works and explores how ontology in Middle-earth has an effective, formational impact in an analogical way upon readers. 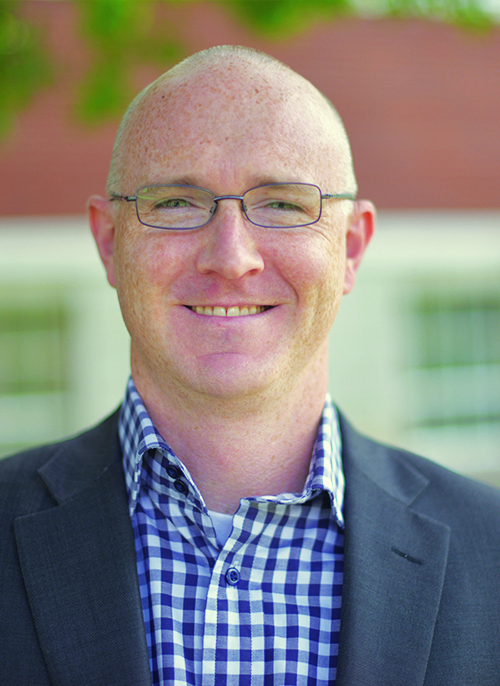 He has professional experience working in student development on the collegiate level and hopes to continue life-on-life ministry in higher education after completing his doctoral work.